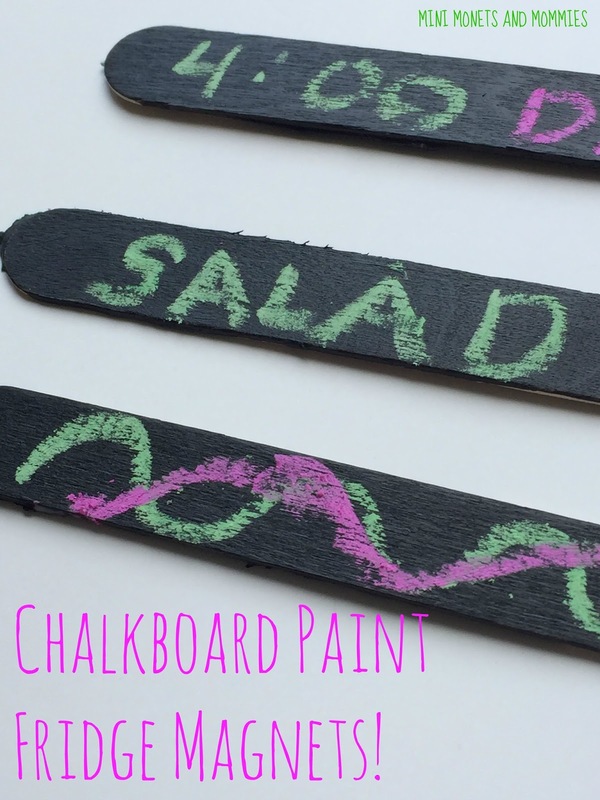 Are you looking for chalkboard paint kids’ art activities that go beyond painting a wall? I’ve always wanted to paint an entire wall with chalkboard paint, but for now I’ve stuck to the smaller crafty creations. A few weeks ago we painted our broken karate boards with the stuff. It came out really well, so I wanted to try something different. Before we get started, I’m not using the kind of paint that you buy at a home improvement store (i.e., the type that you roll onto your walls). Instead, I picked up a bottle of the craft version at a local arts supply store. It’s inexpensive and super-easy to use. As a bonus, cleanup is amazingly easy (that said, I’m talking about from hands – and not from clothes). I seem to have bought a stockpile of wide craft sticks. They were on sale, what can I say? So, I thought, “Why not use them as fridge magnets?” I decided to try the chalk board paint, and it went quite well. Why make magnets that the kids can use chalk to draw on? Simple – they make great (and changeable) reminders. 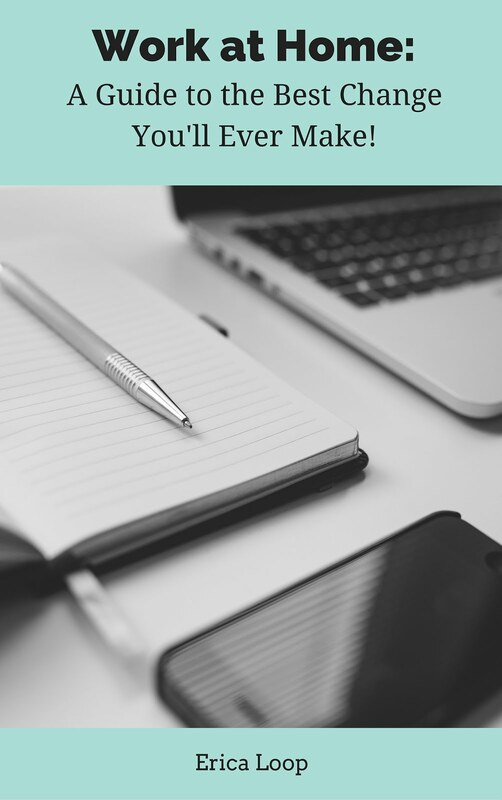 Make a daily schedule set and have everyone list the times and activities (for example, John, soccer 5:00), use them to tell the family what’s for dinner, make as-you-go shopping lists (let the kids add items as needed) or just doodle on the magnets. · A paintbrush -- Use either a bristled or sponge-tipped type. 1. Paint the front of the craft sticks. Let them dry completely. 2. Add a second coat of paint. 3. Cut the magnetic strips into thin pieces. 4. Glue the magnet pieces onto the back of the fully fried craft stick. 5. Wait for the glue to dry. 6. 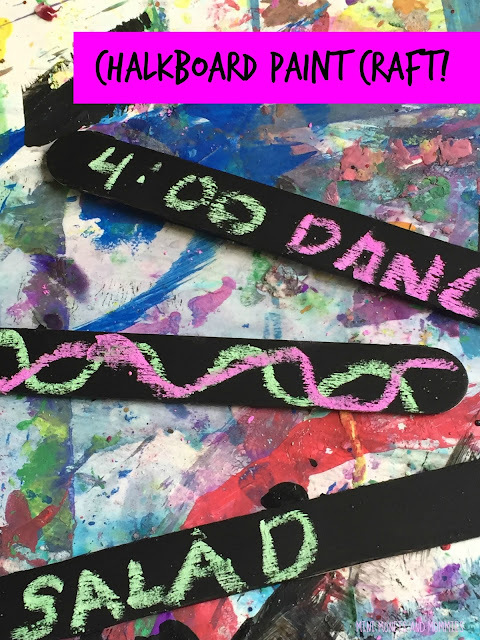 Flip the stick over and write a message or draw a design. You can erase the fridge magnets and reuse them as needed. Are you looking for more kids’ crafts? Follow my Pinterest board for ideas galore! Great idea! These could be used for so many things - I'm thinking sight word sentences too!